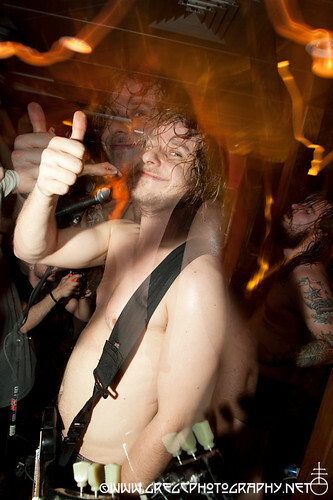 A-Kvelertak_21.jpg, a photo by greg C photography™ on Flickr. On October 22nd I photographed Kvelertak at the CMJ Rocks Off Boat Cruise aboard The Jewel in NYC Harbor. Photos from the show and evening will be on BrooklynVegan shortly so keep an eye on their site.